Glos NHS mobile app from the app store. 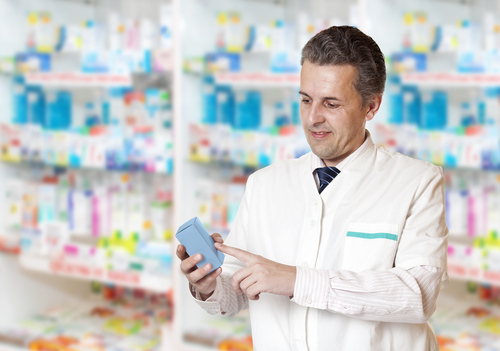 To find your nearest pharmacy use our service finder or search through NHS Choices. Please select this link to see the pharmacies participating in the minor ailments scheme.